Oh, how I really love winter. I love all four seasons. Winter is second only to autumn as my favorite. though our snow is melting rapidly for now. Most of it melted just today. is kept simple and light around here. keeping things fresh enough for the time being. and burn them all day and most of the evening as well. And most of you know how I love my birdies. One may pretty much find them everywhere around here. just the really obvious stuff. until February when the St. Valentine's decor takes its place. Snow flakes, snowmen, pine cones, etc. 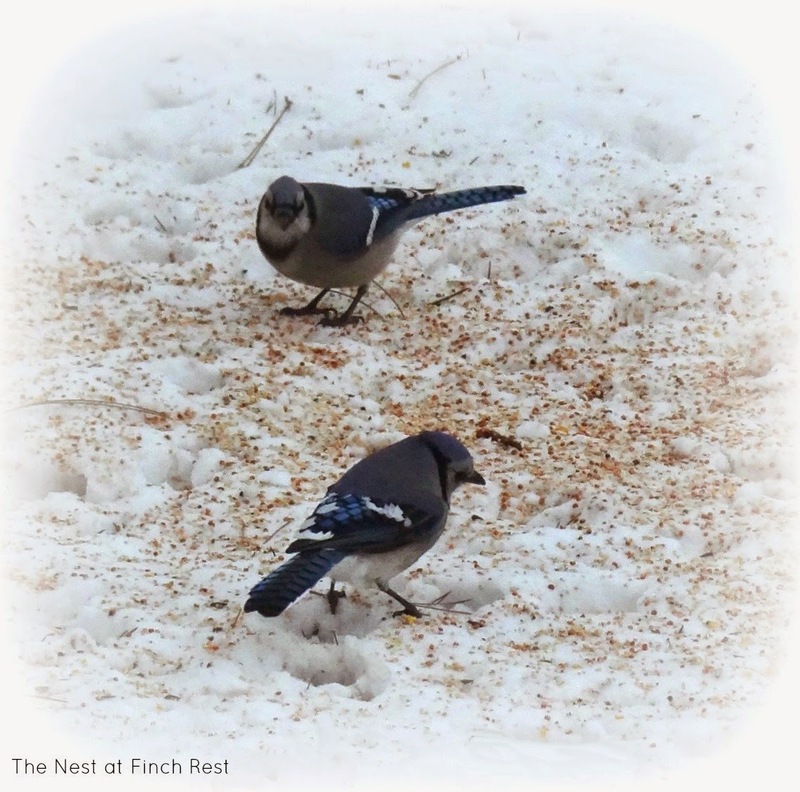 Because it is still winter! It's going to remain winter for a long while, too! 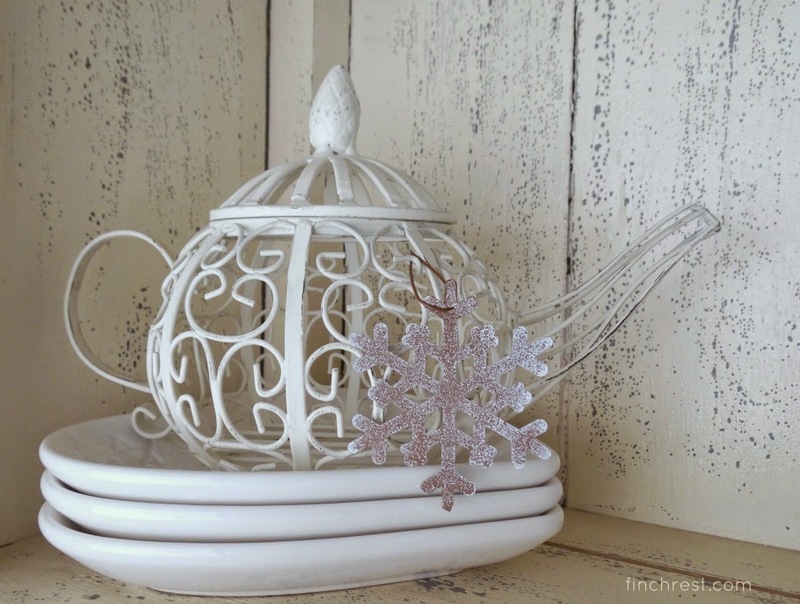 my white wire teapot above? They'll be replacing the pine cones ones soon enough. or put them away for another year. and long cold winter nights! The foyer changes often, as it doesn't even look like this now. and placed my tall white feather tree there in its stead. I will try to show you it later, it's just too dark to try now. OK here below is now how I have it. So I didn't tease you very long, haha. Still apologize for all the shadows and graininess. I have lots more to share, so stay tuned! so I must share winter decor in parts. I am still upset at myself that I never showed you Christmas! I had every square inch of this house decorated, too! without sharing at least a few more decor posts this time! Sorry I have been away so long. Hope to be back soon with Part 2 of this post! This post is so inspiring! I've been at a loss for how to tweak things around my home post holidays, and you've helped me see I just need to embrace winter. And I'm with you; let it snow, let it snow! How refreshing! Hi Michele! Oh, everything looks so lovely! 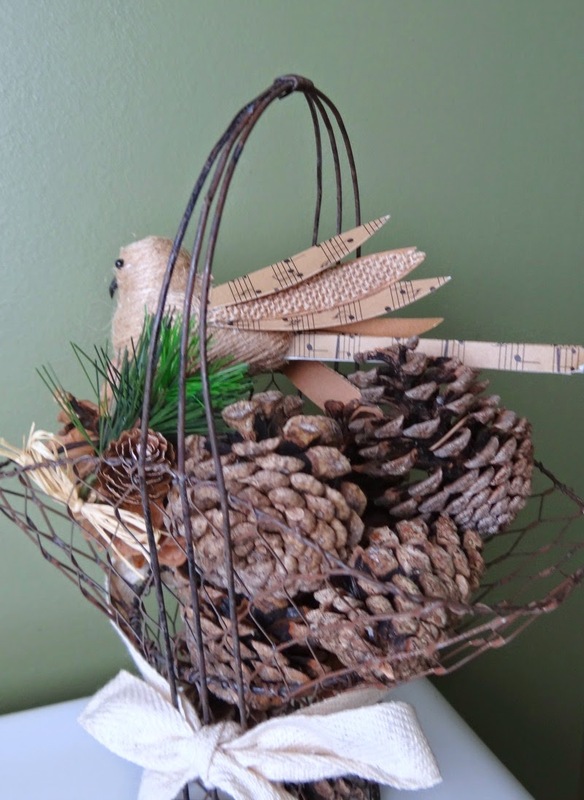 Lovely vignettes and I adore the little wire basket with the bird and pine cones! 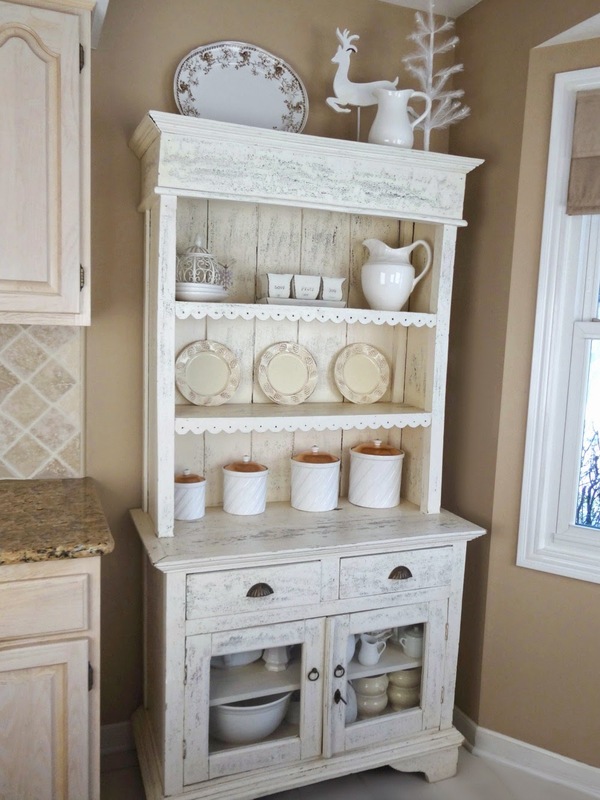 The little white hutch is pretty too! Looks so nice and I'm enjoying seeing the snow too. Michele, I love all of your winter whites, everything is just beautiful. I love all of your candles, I have a few birdies myself. I love to burn candles too, every weekend and some evenings. 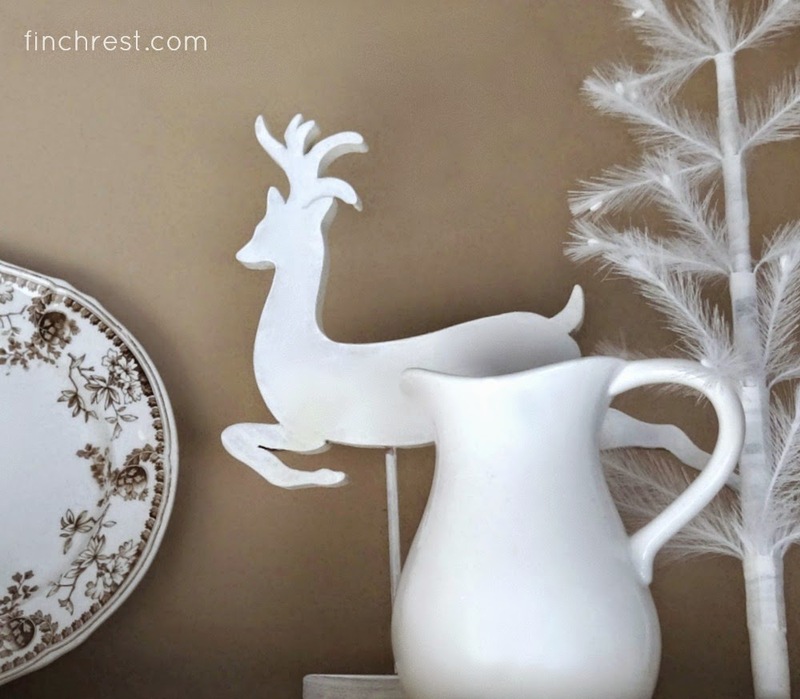 We rarely get the white stuff so I make winter vignettes. Romeo looks to have spied a few birdies, good he's inside. michelle, you home is beautiful. love all of the neutrals! 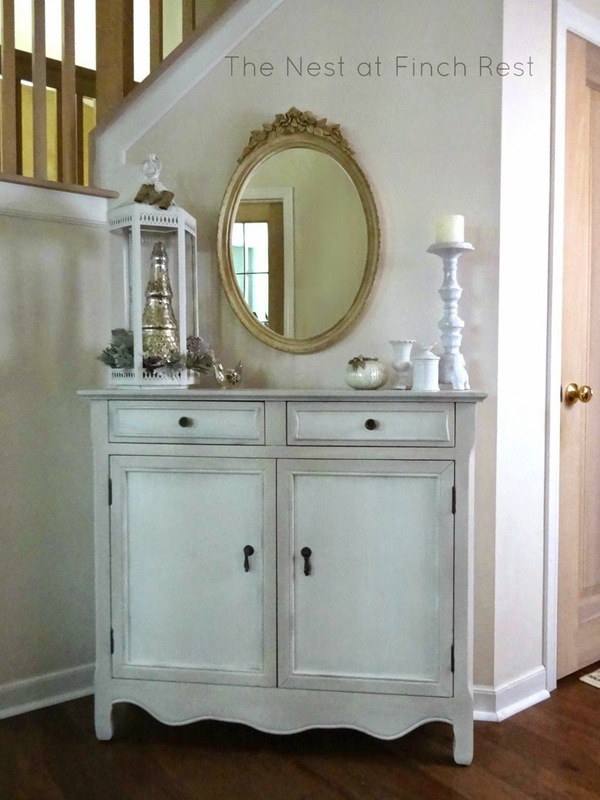 may i ask what the paint color is behind your white hutch? it is a nice contrast. hope it snows more for you...and i hope it rains here for us. 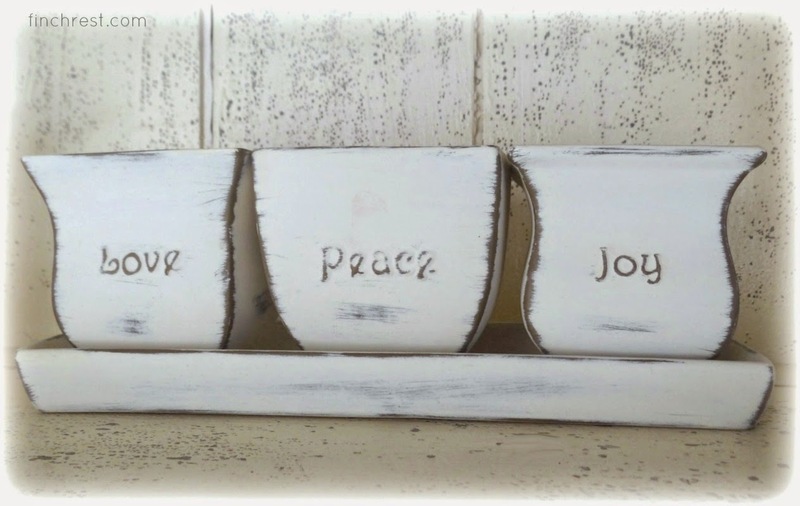 You are blessed to have such a beautiful home, beautiful winter décor a real delight. Have a wonderful week. Winter wonderland ... inside and out! I leave a few snowmen up and change out to Valentine's Day in February. Stay warm and enjoy the snow! Your home always looks lovely, Michele. I love seeing it all decked out for Winter. Like you, I try to stay neutral for the Winter. It's long & it's always hard when everyone starts showing all the pretty Spring things but we're still in the thick of Winter! :) Stay warm! And I wanted to say...I love your white hutch!! So pretty! 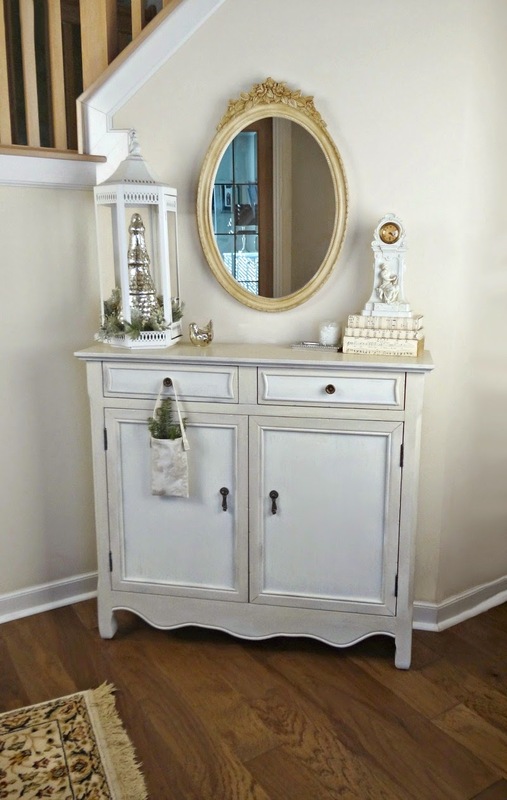 Winter White makes for a perfect January decor. Enjoyed seeing your birds; and candle light is always a nice touch. Your home looks lovely. I still leave out some wintry decor in January, too, Michele. 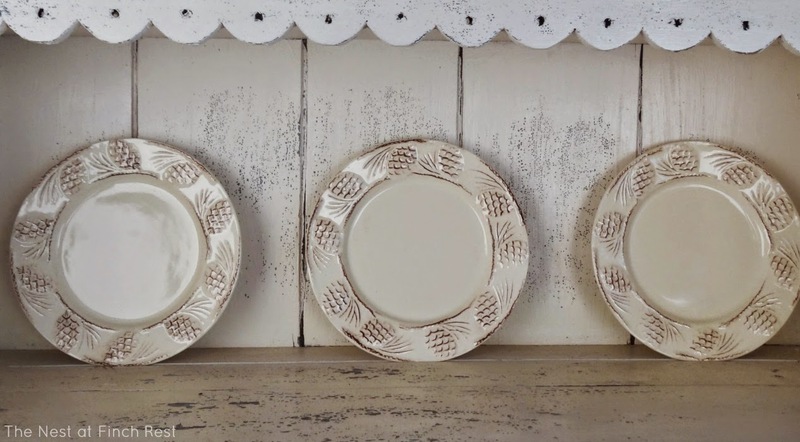 My pinecone dishes will be replaced soon, also, but for now, I'm enjoying them, along with some snowflake ones. I loved seeing your neutral decor, your birdies and pinecones. 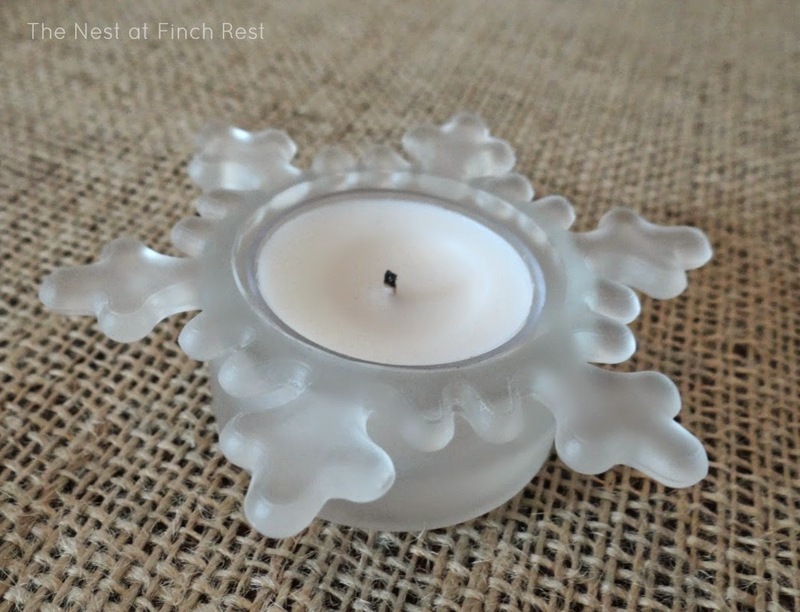 Enjoy the rest of January and burning your candles (another thing we have in common!). Oh, how lovely Michele! I agree with you, fall, then winter as my favorites. Never thought I would say that, but just love the cozying up time of winter. Our winter, just a few hours north of you, definitely runs through April! Love all the whites and all the candles and birds at your house. So beautiful and peaceful. I kept Christmas decor up until my son went back to college last week, but then hurt my back, so it is still up!! Hoping I can get it down this week, although the lights are lovely during these gray days. Your home is always gorgeous and I adore your winter vignettes. Can't wait to see more. Beautiful post! I love all the season's too and enjoy winter as well. 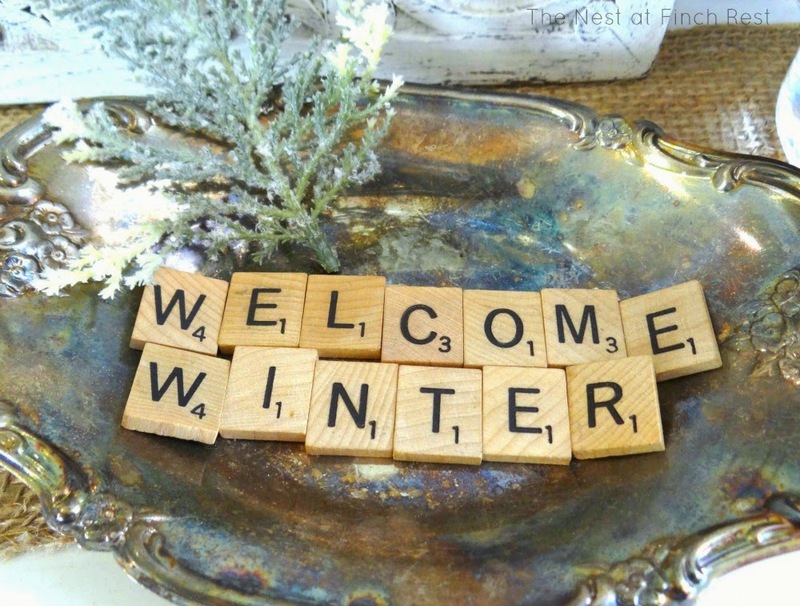 I love how your home has a soft winter look.....no point in rushing the seasons along! I enjoyed seeing your winter decor Michele. You have some really pretty things. I'll soon be adding my Valentine decor too. Have a great week! Thank you for your sweet note the other day. I really like the neutral colours you use Michele, and of course all the birdies. My snowmen and snowflakes stay out until March, why not as the snow's still flying by then, and much later. Thank you for linking to Mosaic Monday Michele. Love your blog, your home and your style! So glad to be following! 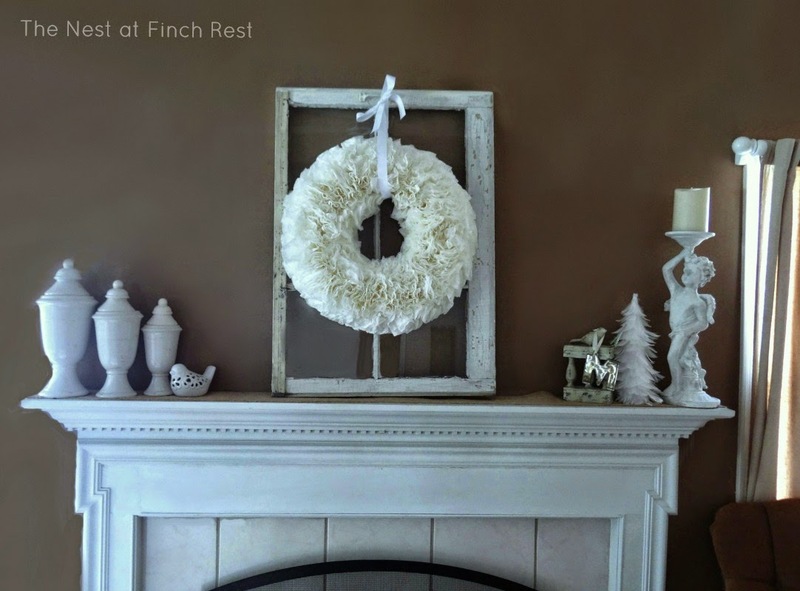 Great inspiration for decorating for winter! 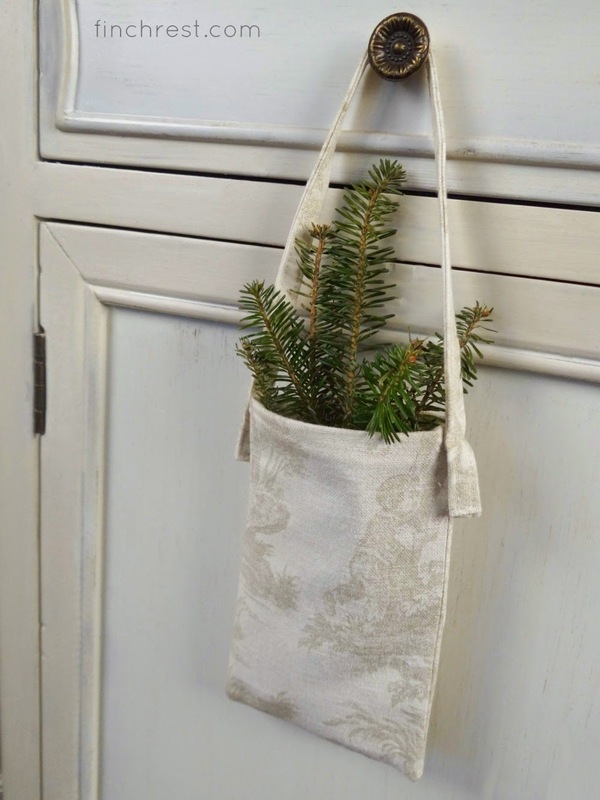 Love all your white touches and that you've left some greenery out - it's definitely not just for Christmas and looks very wintry! I'm a winter lover too! 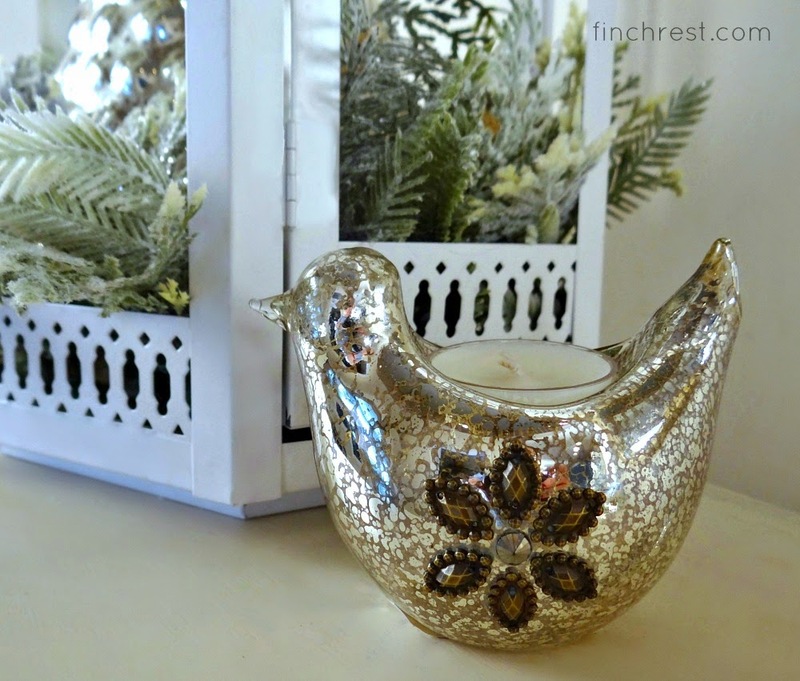 Hi Michelle, Loved this post and all your gorgeous decor and of course the birds. Your home is so winter pretty and perfect to enjoy the season. Wishing you a wonderful winter week. Also, thank you for your new following. I am already following you as well some time ago. Your winter decor looks so beautiful....I love all your little birdies :o) We haven't had our "big" snowfall of the year yet. I'm guessing it will be in a few weeks....we seem to always get the most snow in February. I always think of you cute thing this time of year. 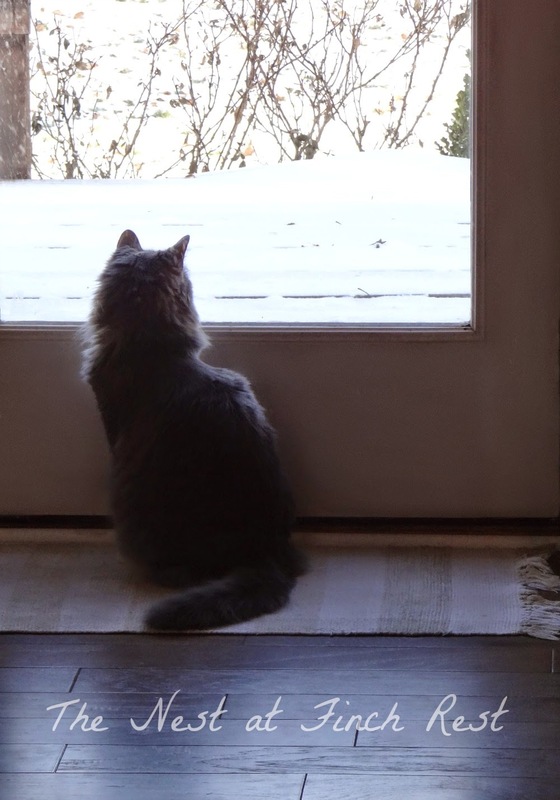 I know how much you love Winter. I love how pretty the snow is, and it certainly is magical, but after we get the moisture we need I am counting the days till Spring. Which is my favorite season. 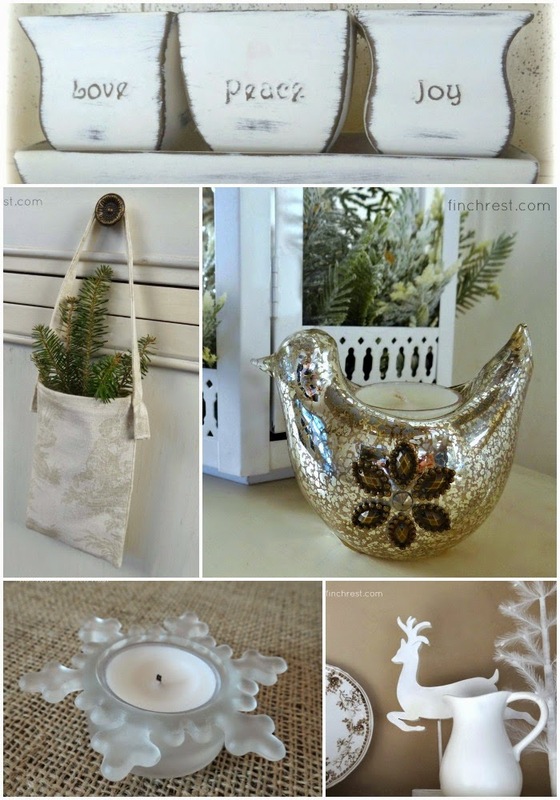 I love all of your pretty Winter décor! I too left a lot of white and silver décor out after Christmas. I am just starting to change over to Valentines. I don't remember seeing that white cabinet before, is it new? Love it! Just beautiful, Michele! 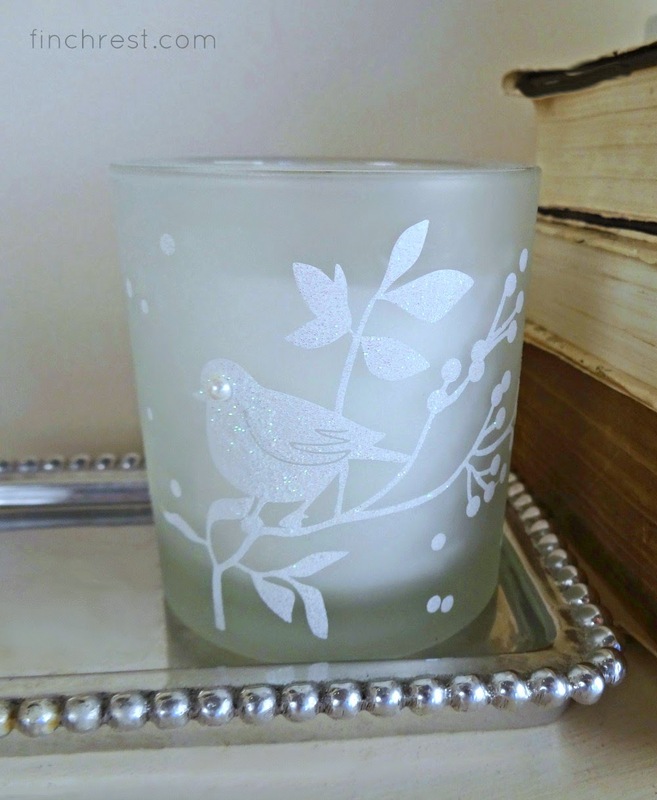 I'm featuring all your pretty winter touches on facebook today! I enjoyed your home tour and all your winter whites. Thanks for sharing! Your house is so beautiful Lori! Love all the winter decor, even though summer is my favorite season :) Thank you for sharing at What We Accomplished Wednesdays. Have a great weekend! All of your winter white looks beautiful! Thank you for joining Home Sweet Home.